Time to walk that walk! 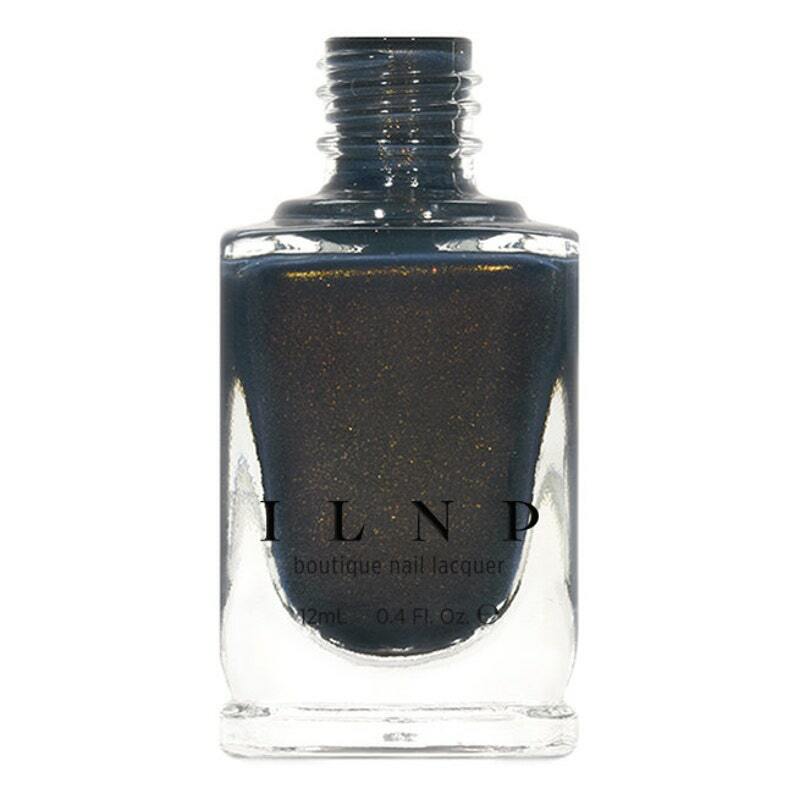 The Boulevard is a blue-leaning slate grey polish accented with the perfect combination of yellow gold and copper shimmers that come out to play in all types of lighting conditions! If you're after a dark and sleek finish, go for a stroll on The Boulevard. We promise it will not let you down! Please be advised that this listing is for 1 (one) bottle of The Boulevard shimmer nail polish. Any base colors used in swatches and other photographs are not included unless otherwise stated.